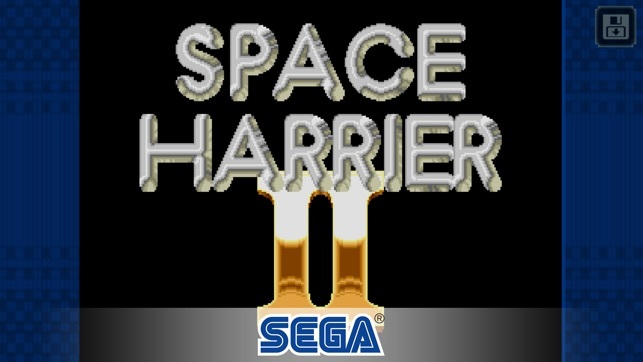 The classic on-rails ground-breaking shooter, Space Harrier II is now available on mobile! Play free and rediscover SEGA’s third-person masterpiece. The year is 6236 and Fantasyland is under attack once again! Leap back into the role of ‘Harrier’, our jumpsuited hero, then soar across twelve unique lands, crammed with fast-paced action and swarms of enemies. Often cited as the forerunner to the modern third-person shooter, you can now experience the birth of a genre from the comfort of your own mobile device! 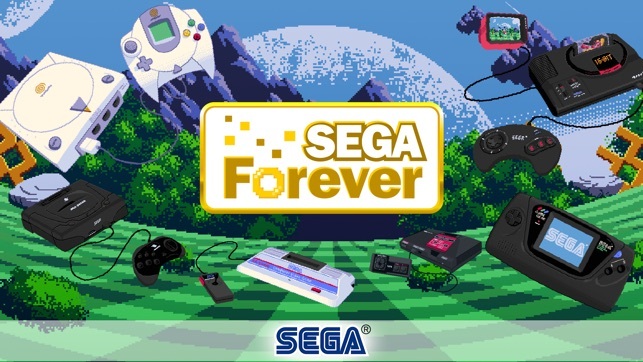 Space Harrier II joins the ever-increasing line-up of ‘SEGA Forever’, a treasure trove of free SEGA console classics brought to life on mobile for the first time! 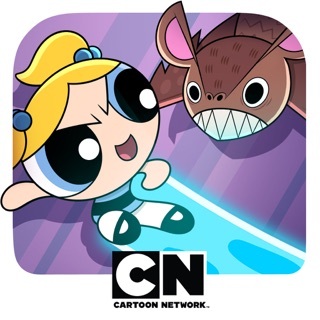 - Overcome your ultimate nemesis – the Dark Harrier! - Before defeating the 12th and final boss, the player must fight and defeat all the previous bosses in a row. Now that’s a challenge! 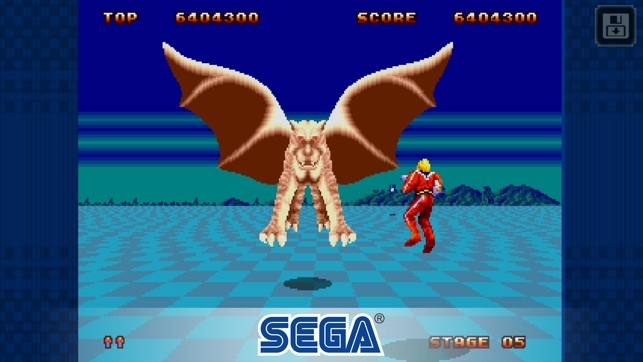 - The original design for Space Harrier had our hero, Harrier, flying a jet! 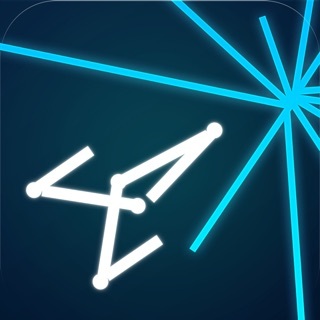 This game was awesome, reminds me of the arcade game from back then! But since I had updated my phone the game started slowing down on iOS 11 compared to iOS 10 and this wasn’t the only game either affected by it. 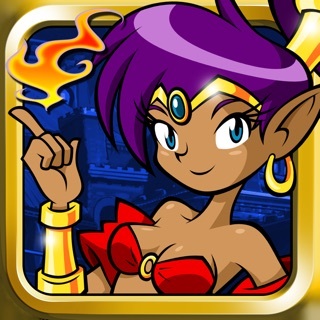 Giving it 5 stars because it’s a cool game and hope more retro titles (streets of rage, toejam and earl, etc.) comes to mobile. Music crackles and skips. Framerate is terrible and the game stutters and slows down every few seconds. I'm a huge fan of the original Sega Genesis game and this doesn't even come close to feeling like the original. Even my 2010 version on iPod Touch plays better than this, and I'm using a 2017 iPad. Hope one day they use a better emulator for these games because this one has to be the worst so far. Wasn't good to begin with. 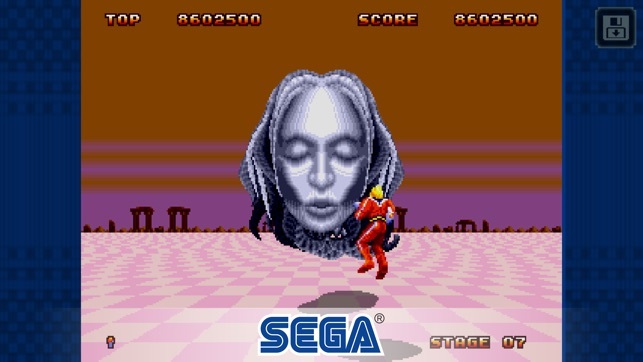 Give us Space Harrier 1! This game was a sucker launch game for the Genesis. You got excited cause the original arcade was great with a rock solid port on the Sega Master System. New system, new Space Harrier? Of course I'll buy it. All the bad controls and poor frame rate are part of the original not the port. How's about a remake? 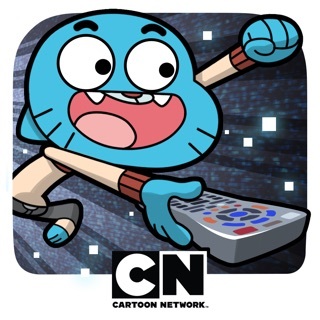 Or even a reboot? 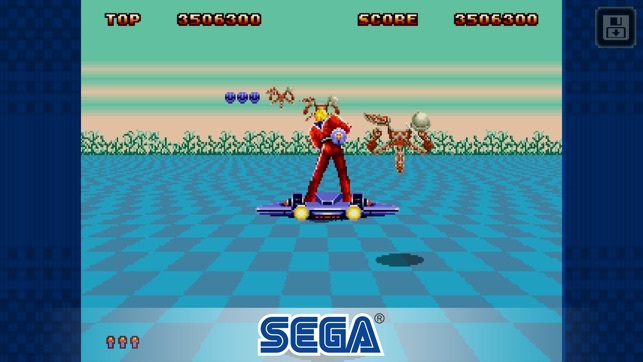 © SEGA, the SEGA logo and SPACE HARRIER II are either registered trade marks or trade marks of SEGA Holdings Co., Ltd. or its affiliates. All rights reserved.